Comcast is banking on a world with multiple blockchains. Revealed exclusively to CoinDesk, the venture arm of the telecommunications giant is leading a $3.3 million seed investment in Blockdaemon, a New York City-based startup that creates enterprise software for interacting with a wide range of blockchains. While Blockdaemon has so far allowed its clients point-and-click deployment of R3’s Corda, Hyperledger Fabric, Multichain and Quorum, the startup also revealed today it’s widening support to include public blockchains as well. With the introduction of software that lets enterprises quickly spin up and support nodes on bitcoin and ethereum, Comcast’s investment in Blockdaemon is also part of a broader push to jumpstart enterprise blockchain innovation. 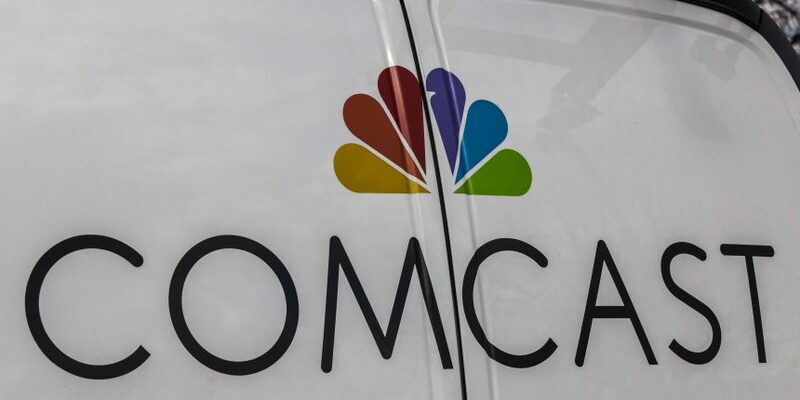 The investment, which also saw participation from enterprise venture capital firm Boldstart Ventures and enterprise blockchain accelerator mState, is Comcast’s first into a blockchain startup. It marks the beginning of what the company previously described as an “aggressive” push into enterprise blockchain investment. While Comcast Ventures’ strategy doesn’t necessarily require that portfolio companies provide a direct service to its $170 billion parent company, in this case, Beyda hinted that several subsidiaries could benefit from Blockdaemon’s products. As far back as 2016, companies such as Microsoft had helped coin the phrase “blockchain as a service” with the launch of its own blockchain sandbox with Azure cloud integration. Similarly, Blockdaemon’s blockchain support platform lets enterprises spin up fully supported nodes starting at $249 a month, with part of the recent venture capital investment being used to subsidize adoption of the bitcoin and ethereum platforms down to a rate of $14.99 a month. Blockdaemon also plans to use the new capital to double the size of the company’s engineering team from 10 to 20 in the next few months, resulting in a proportionate doubling of the corporate run-rate to about $100,000 a month. While it may seem unlikely at this time that a major enterprise would – at least publicly – spin up a bitcoin or ethereum node, it’s not entirely far-fetched. Not only are more enterprises looking ethereum as a blockchain to build on, but Blockdaemon’s CEO and founder, Konstantin Richter, pointed to another public blockchain, Stellar, as well. In October, IBM revealed the results of a partnership with Stellar that had the chip-maker using Stellar’s custom cryptocurrency to settle real transactions. As such, Richter hinted that a Stellar integration might be next. As part of the investment, Blockdaemon has formally become the first participant of mState, an enterprise blockchain accelerator backed by Comcast and Boldstart, with technical and marketing support from IBM. Throughout the three-month accelerator, Blockdaemon will be the first company to trial a bootcamp, of sorts, designed to ensure there’s a product-market fit between the company and Fortune 500 firms exploring blockchain. Mstate plans to invest in and host in five enterprise blockchain startups in the accelerator, which will offer lessons in pitching to enterprises, as well as provide access to a database of Fortune 500 leaders. As revealed to CoinDesk, mState has assembled an enterprise blockchain Index that rates 300 companies using a proprietary system. While part of that index will be made available to the public, most of the metrics will be offered exclusively to mState members and other participants. The enterprise accelerator will culminate in May with a “speed dating” round in New York, where Blockdaemon and the other participants will meet with 20 unnamed Fortune 500 companies interested in further exploring blockchain.